The gardener got out his rake and began to gather the cut grass into a pile. Tania raked the vegetable plot to ensure it was smooth and even before planting her seeds. Eugene raked up the dead leaves. Whenever they argue, Sandra's husband always rakes up past disagreements. Brambles raked against the car as we drove along the narrow lane. Gunfire raked the front of the building. Rake dates back to before the year 900. The Old English noun ræce, which became raca (masculine) or racu (feminine) before evolving into rak(e) in Middle English, originally meant ‘a toothed hook for scraping or pulling things together.’ It may have come into English from the Old Norse raka (to scrape or rake), or another Germanic language. It can be traced back to the Proto-Germanic root rak (to gather or heap up) and the Proto-Indo-European root reg– (to move in a straight line or to direct into a straight line). It is related to the Old High German rehho, the German Rechen (both meaning ‘a rake’) and the Gothic rikan (to heap up or collect), as well as the Greek oregein (to reach or stretch out) and the Latin regere (to direct or rule,’ or ‘to keep straight or guide’), along with many words in other languages derived from Latin or Greek, including the English words address, direct, dress, rack, rail, rank, rule, right and surge, and even the names Henry, Eric and Frederick. Rake, meaning ‘an idle or dissolute person, or a debaucher’ (usually used for men) dates back to the mid-17th century, and is a shortening of rakehell (mid-16th century). This term is a variation on the Middle English adjective rakel (headstrong, rash or hasty) from the verb raken (to proceed or go), so we could say it is unrelated. Some linguists, however, think that the alteration is due to an association with the words rake and Hell, so it may be related after all. 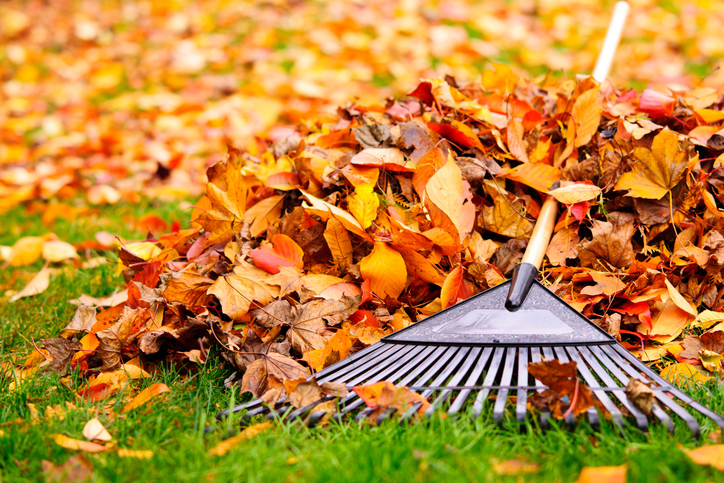 The verb, meaning ‘to clear using a rake’ or ‘to gather using a rake,’ dates back to the mid-13th century. It may come from the noun, or from an older (now lost) verb with the same origin. It has been used to describe gunfire since the mid-17th century.